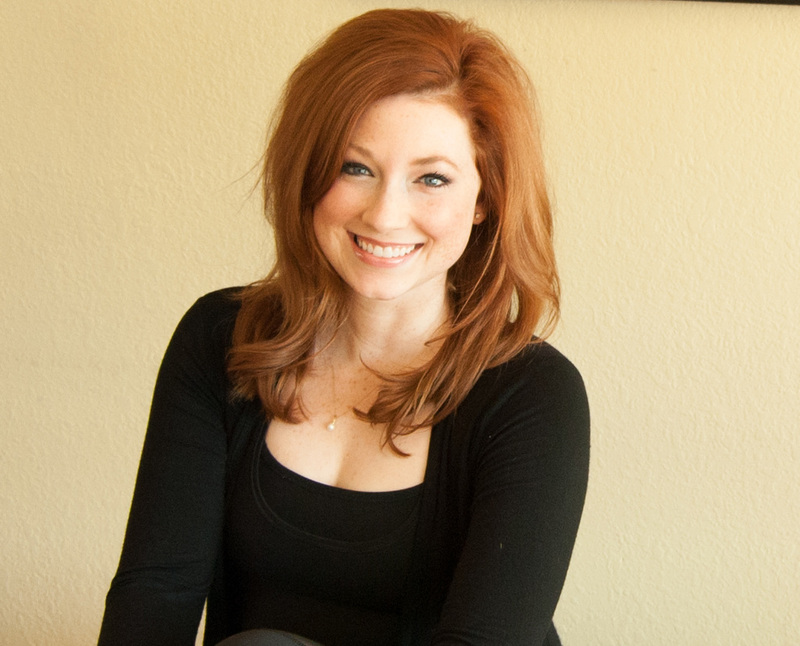 Shalyn holds a Bachelor’s degree in Kinesiology, as well as a Bachelor’s in Nursing from Texas Christian University. As a Registered Nurse, she has specialized in an array of settings, including pediatrics, neurology, critical care and surgery. Her experiences working as a nurse have fostered within her a passion for serving and encouraging others. Shalyn’s fascination with movement and exercise began at a young age as a competitive gymnast. As an adult, she has enjoyed participating in various activities, including yoga, dance, and triathlons. 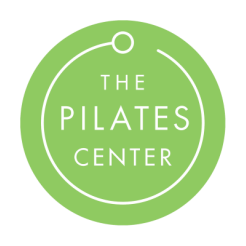 However, after taking her first Pilates lesson, she was hooked, and knew immediately that she wanted to study the method further.